Please support both WI Lite Stratford and The Shakespeare Hospice by buying a calendar, for the discounted price of just £3.00! 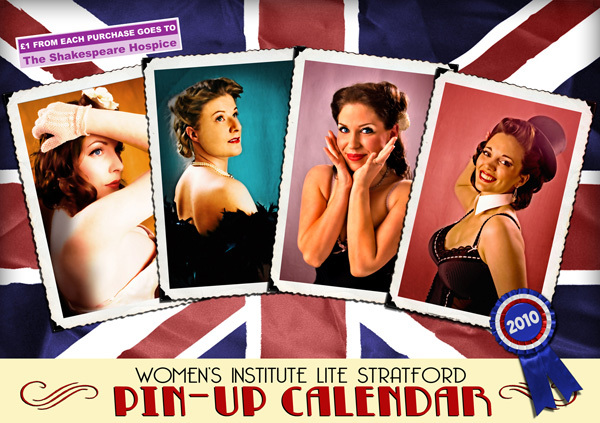 We are proud to sponsor the Womens Institute Lite Stratford 2010 Pin-up Calendar! This charming wall calendar features stunning colour photographs of members of the WI Lite. The daring WI Lite ladies pose with grace, sophistication and beauty - all in the name of charity! The project gained a fantastic amount of support from a variety of local companies from the Stratford upon Avon area and continues the important tradition of charity fundraising within the Women's Institute. 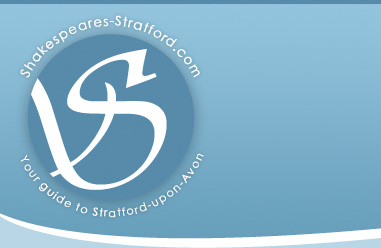 Proceeds from the sale of the WILS 2010 Pin-Up Calendars will go towards the continuous running of the WI Lite Stratford with £1 for every calendar sold being donated to The Shakespeare Hospice. There is still time to get your hands on one of these glamorous 1940's style calendars. Please support both WILS and The Shakespeare Hospice by buying a calendar, for the reduced price of just £3.00! WILS 2010 Pin-Up Calendars are on sale now in many local retailers, or are available to order through WI members. For details of how to buy via mail order, please email Anne Marcantonio at stratfordwilite@hotmail.com (postage and packing costs apply).